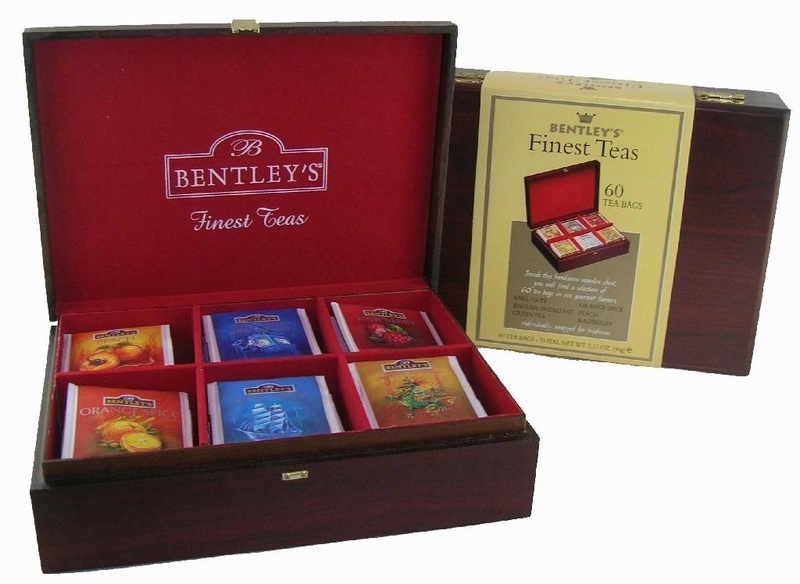 This fancy wooden tea chest is created by our customer, Boston Tea Company. It is nicely handmade with full red felt lining inside. Customer's logo is printed onto the felt in white color. At the front it can be magnet closure or clasp. All the hardwares is passed saline test.